In the smaller village that called world, networking, relationships and connectivity become a must. 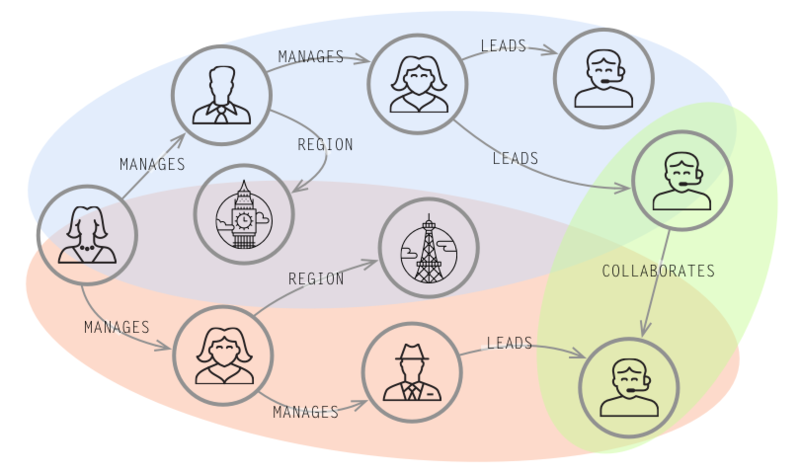 Relational databases that were built to codify forms and tabular data - lack the ability to represent relationships. When coming to represent the quality, direction or weight/strength of the relations they perform poorly. Data itself become much more complex and can hardly be put into table like databases. The social media era with apps like Facebook and Whatsapp brought us a network of information that a relational database is struggling very hard to represent . 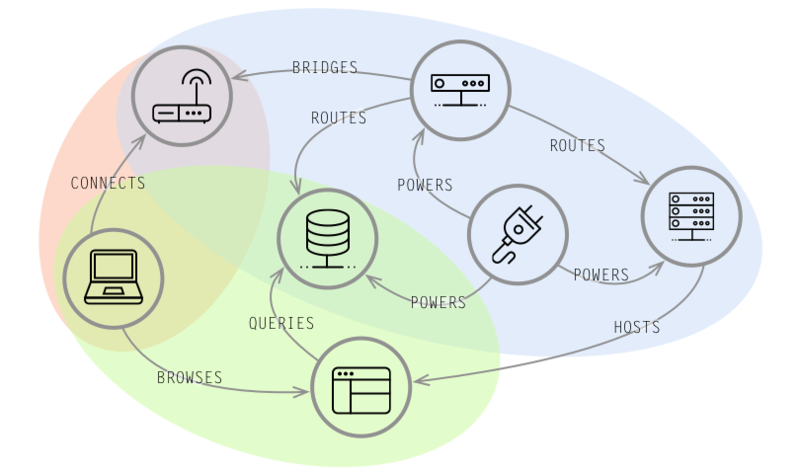 We work against the the real world when we try to model connectivity in a relational database. 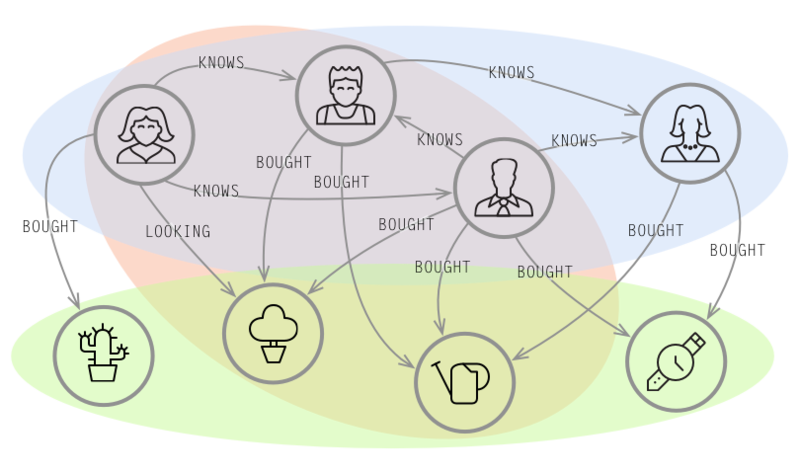 Graph Database puts emphasis on relationships and connectivity. 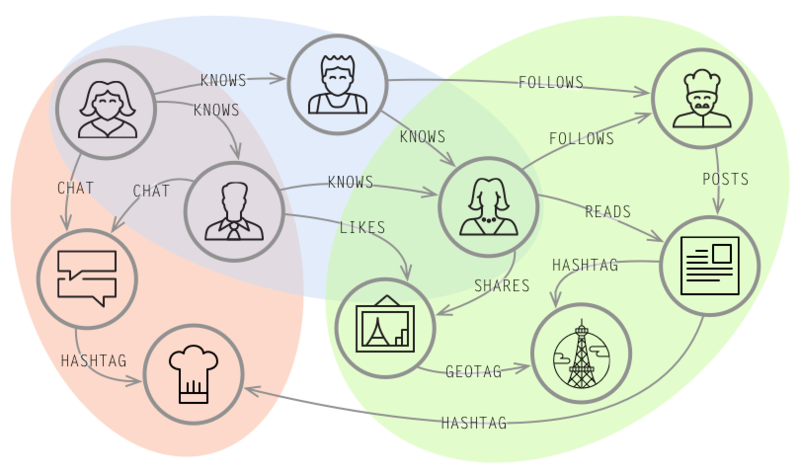 Projects that want to use social data, networking, decision trees, customer/supplier CRM or development management line etc., can earn much by using this kind of DB. That bring us to the third advantage which is the visualization Of the data.